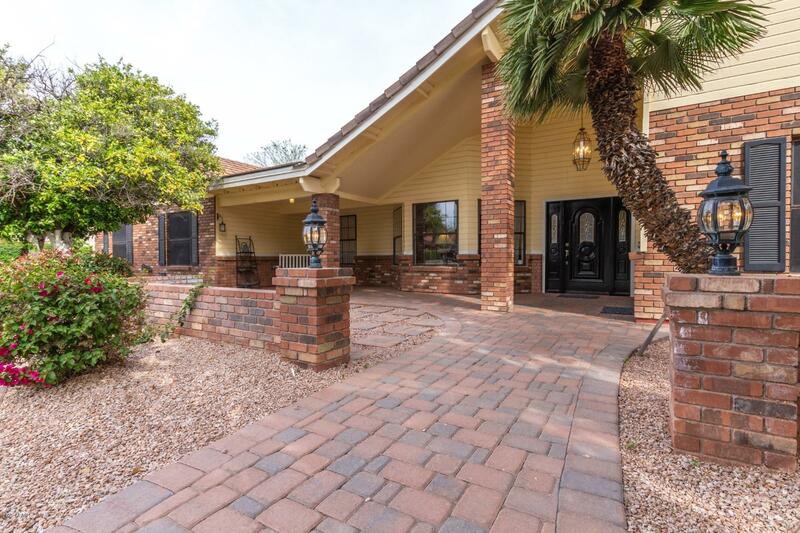 All THAYER ESTATES homes currently listed for sale in Mesa as of 04/23/2019 are shown below. You can change the search criteria at any time by pressing the 'Change Search' button below. "Welcome to the Groves area of Northeast Mesa! Brick front walkway welcomes you into this spacious home w/LOTS of space! Formal entry, living room & dining show light & bright. Large Great Room w/brick fireplace opens to kitchen w/eat-in area, pantry, built-in fridge, huge island, oven/warmer & gas cook top. French doors to patio, outdoor kitchen, pool/spa & garden area. Laundry room down can accommodate multiple washers/dryers, & 3/4 bath. Master is down w/French doors to backyard, bath w/sep"